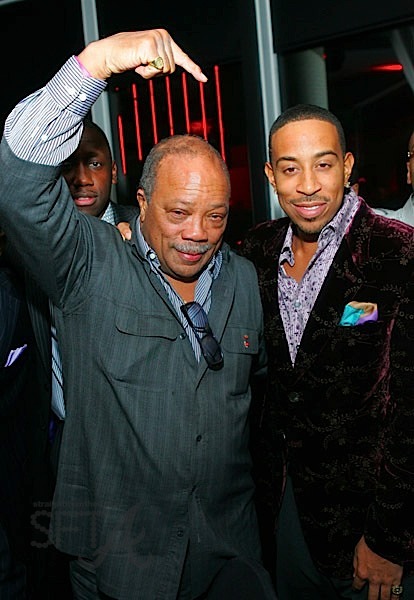 Unlike Nicki Minaj, Christopher “Ludacris” Bridges knows how to respect his musical elders. 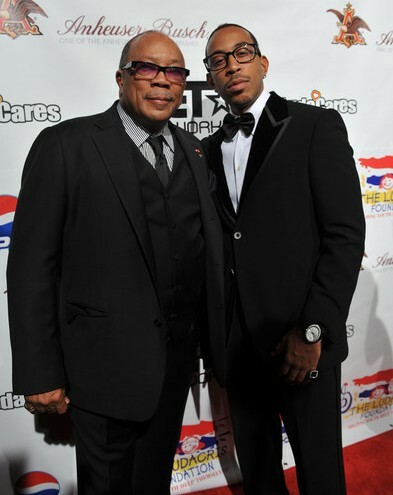 Luda pays homage to his “godfather” Quincy Jones on the Naturally 7-produced “Soul Bossa Nostra,” the title track off Jones’ star-studded tribute album Q: Soul Bossa Nostra. 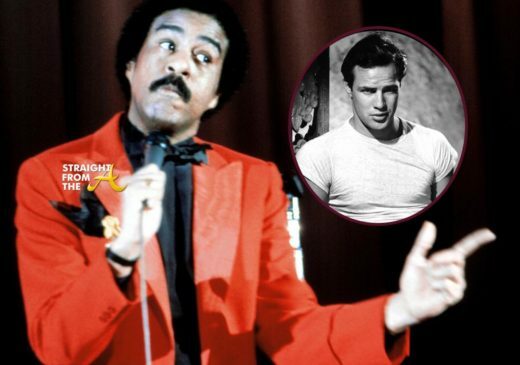 If the tune sounds familiar, it’s because Jones’ “original Soul Bossa Nova”was sampled on Luda’s 2005 single “Number One Spot”. In the new version, Luda gives the living legend his props before handing the mic to Disturbing Tha Peace singer Rudy Currence.